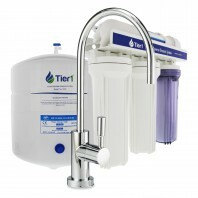 Enjoy clean and healthy water using a reverse osmosis system and water faucet attachment. 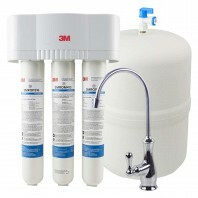 Reduce parasitic protozoan cysts, fluoride, selenium, lead, and other metals and dissolved solids directly through your faucet. Easy, no fuss installation! 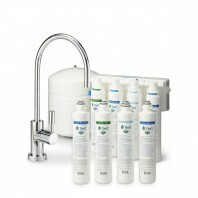 At Discount Filter Store, all of your reverse osmosis systems and filter replacements are protected by our No Worries Guarantee. 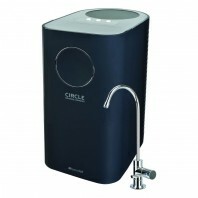 Delicious and contaminant-free water is just a few clicks away. Order online today!